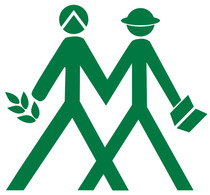 We at Altitude Moksha have been working towards educating farmers of Dhar region to grow herbs and exotic vegetables which would help them earn better than the usual crops of rice, wheat and millets out of the small land holdings they hold and thus become self-reliant. 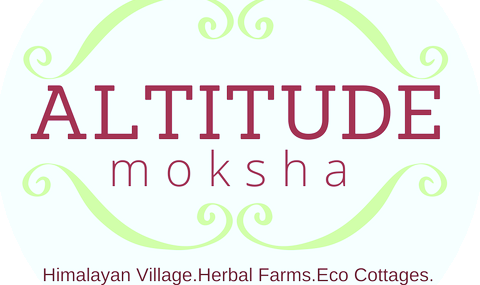 Altitude Moksha has been instrumental in introducing concepts of permaculture in the region. This is the first of its kind endeavour in North India. 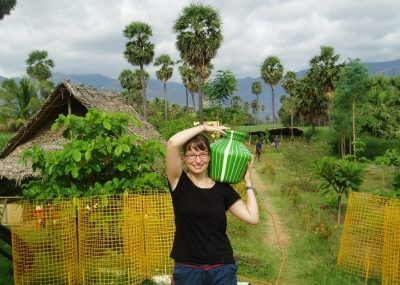 In addition, we have also been helping the farmers build low-cost water storage facilities out of earthbags. 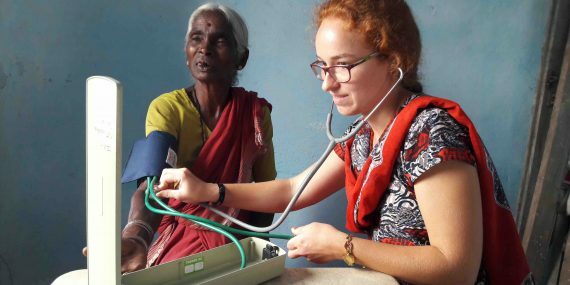 Volunteer your skills in Hyderabad, India, and support a learning centre for children with autism or two healthcare clinics that provide preventative and curative healthcare to rural populations. Work cross-culturally, immerse yourself in the local culture and make a long-lasting impact working with the partner organisations. This incredible volunteer opportunity will give you the experience and inspiration to take the next step in your career, and help you stand out to future employers. Join us to share your business skills with entrepreneurs who are tackling issues within their communities through business.